While we are always busy in the Spring & Summer with clients who want to enjoy a garden which stays green in the dry weather, and never needs a mow, it is in the Autumn & Winter months when our phone is ringing for the opposite reason…mud! Dog owners know only too well that at this time of year its hard to keep the indoors clean when their four legged friends want to go into the garden. 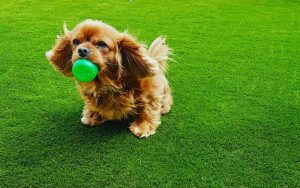 Muddy paws can undo all your hard work in seconds, so our pet friendly artificial grass could be the answer! 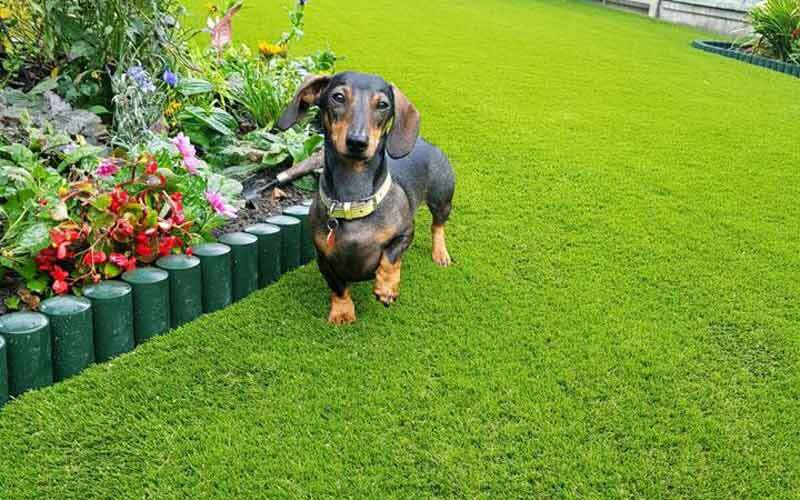 Our professional installers don’t just lay the artificial grass as they would do normally, we adapt our installation specially for dogs and their particular needs. Using a product exclusive to Easigrass in the UK, we can assure pet owners that our grass is not only non-toxic to pets but it will keep any smells to a minimum and often eliminate them entirely. This cannot be said for all artificial grass installers and suppliers, so please beware! 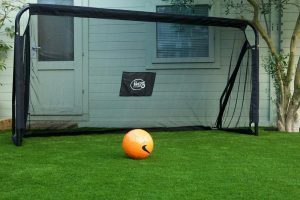 Mud is just as much a concern or parents and grandparents with children going stir crazy indoors, an artificial grass lawn means outside play can continue all year round. Running feet won’t make a mess, or bring mud indoors, with a warm coat your children can enjoy the outdoors while their friends are stuck in front of the telly or games console.